If you want more information, fill out the form below and you will be contacted by our staff. 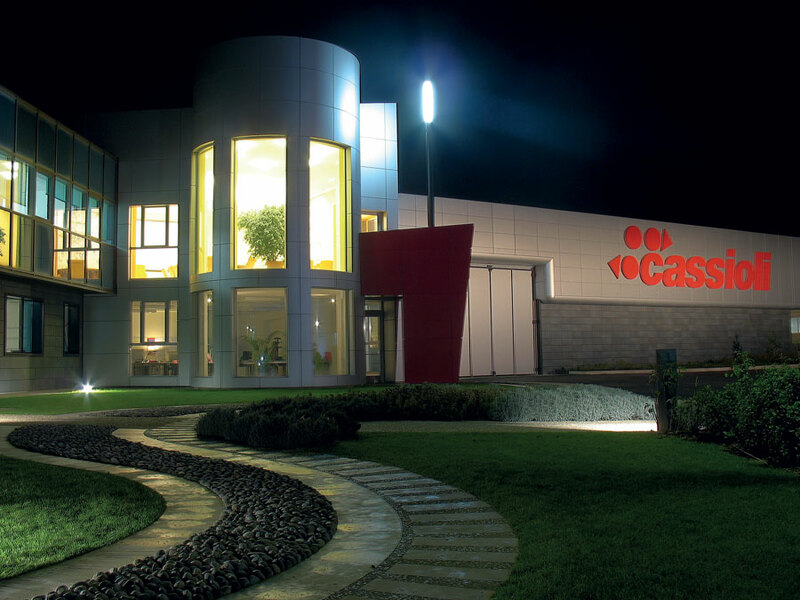 Authorization given to Cassioli Group pursuant to art. 13 ss. of the EU Regulation no. 2016/679 (GDPR). Read the statement. In order to contact you are required to consent to the processing of data. now therefore he gives the full consent to the collection and processing of personal data and common where appropriate also sensitive, necessary for the purposes of paragraph b) of the above mentioned. Authorization for "direct marketing" (optional). The undersigned also expresses the specific and explicit consent, for the purposes referred to in point c) of and then agrees to the receipt of advertising material / messages, such as brochures, invitations, newsletters, by mail, e-mail, phone, fax, SMS, MMS and the like, resulting from the Holder. It is understood as of now, that is a definite right of the undersigned at any time revoke this consent by contacting the owner or the person responsible for replying to the interested parties.